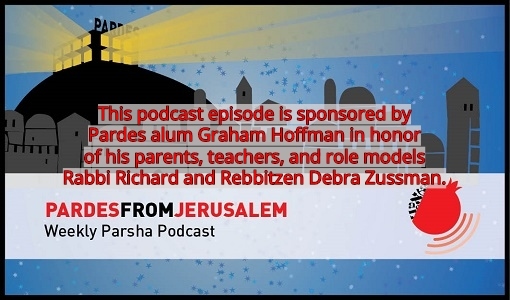 YOU ARE HERE: Home » Topics » Pardes from Jerusalem: Weekly Parsha Podcast » Noach: What’s in a Name? Noach: What’s in a Name? What’s in a name? 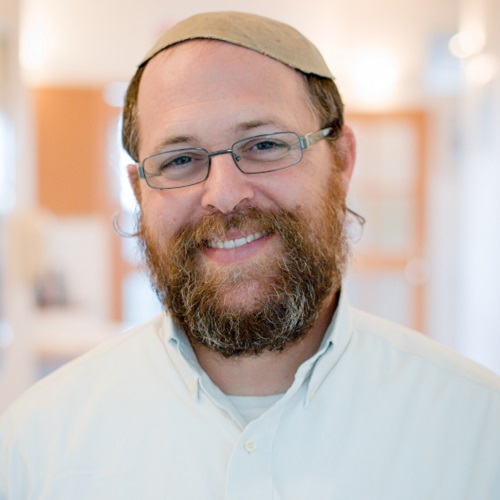 For the Torah it’s the essence of our mission in the world. Noach’s name can teach us how he sweetened the judgement passed on Adam in the Garden. It can also tell us something about how we ourselves can move the human project forward. 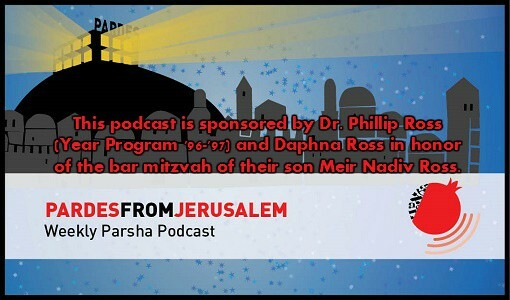 Listen now to this week’s parsha podcast by Rabbi Mike Feuer on Noach.